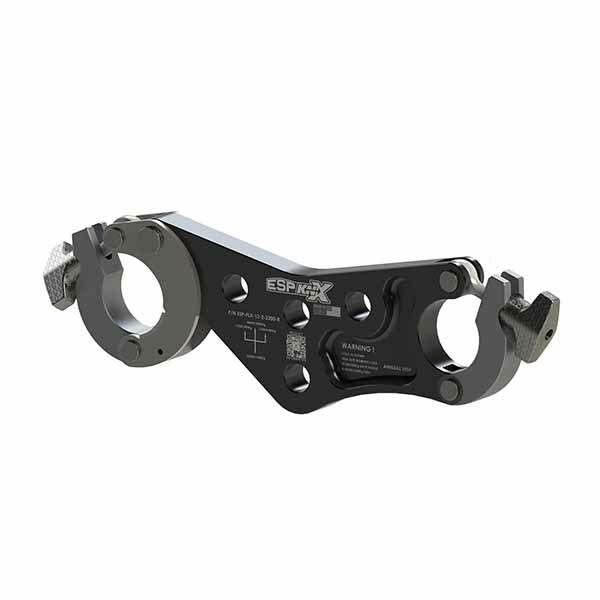 The self-adjusting ESP-KNX 12″ FlexaPick will connect any 12″ U.S. box truss (Either 2″ or 1.9″ chord tube), 290-305mm x 50mm chord tube Euro-Box or Tri truss. 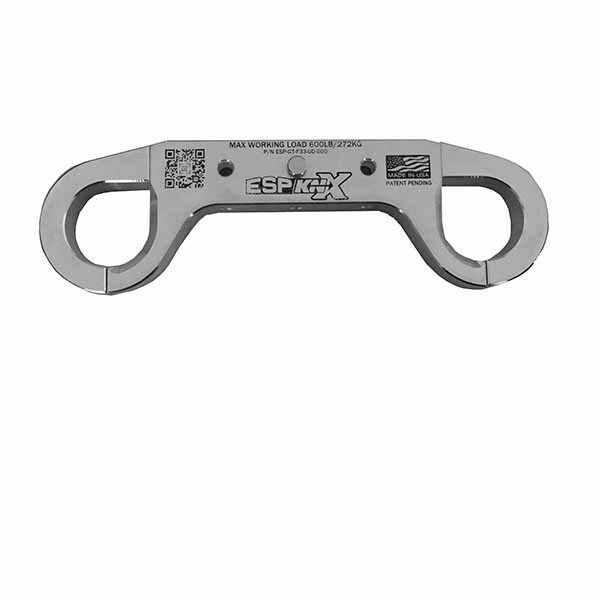 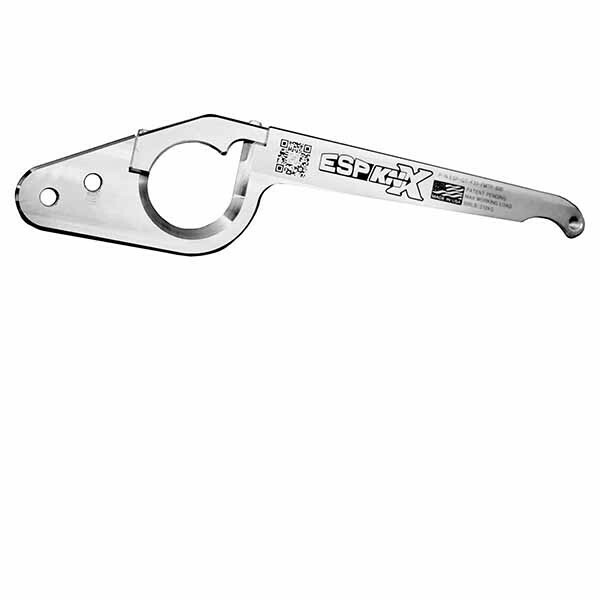 ESP is proud to announce our new line of high performance low cost multi-use truss picks that integrate with the new KNX Structural Accessory System (SAS). 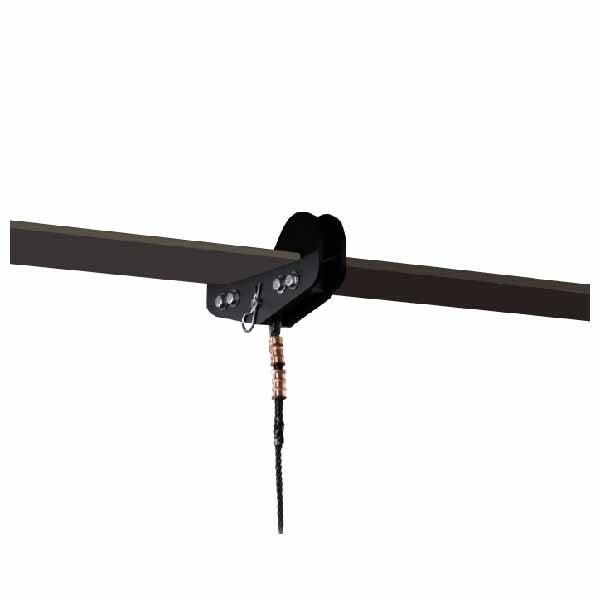 The self-adjusting ESP-KNX 12″ FlexaPick will connect any 12″ U.S. box truss (Either 2″ or 1.9″ chord tube), 290-305mm x 50mm chord tube Euro-Box or Tri truss. 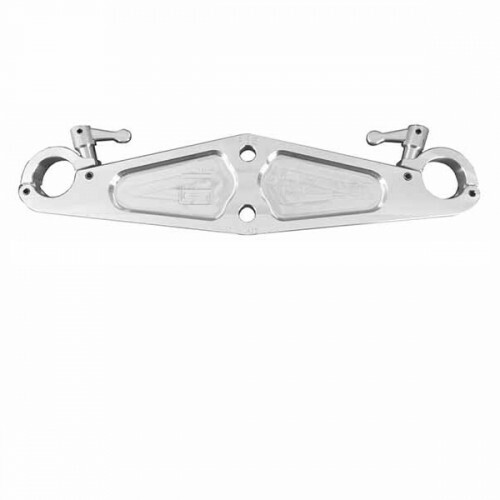 They are available in standard 1 Ton and super duty configurations, multiple colors, and have the lowest profile of any truss pick, so motor clearance problems are a thing of the past even when your motor is in the truss.